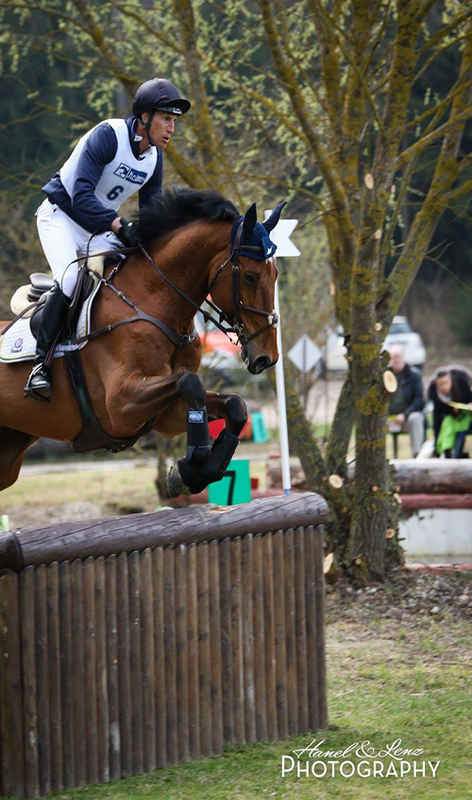 A big boost of confidence, motivation and stamina is what our five horses got out of the one and two star at Kreuth this weekend. Tim delivered the best result in the CIC* to finish with his dressage score of 43.5 and a lovely double clear. 7yo Clever Louis also produced a double clear to come 4th on his dressage score of 47. Catelan finished a good 8th on a dressage score of 42,4, just a few time faults across country and one pole down in the final jumping. 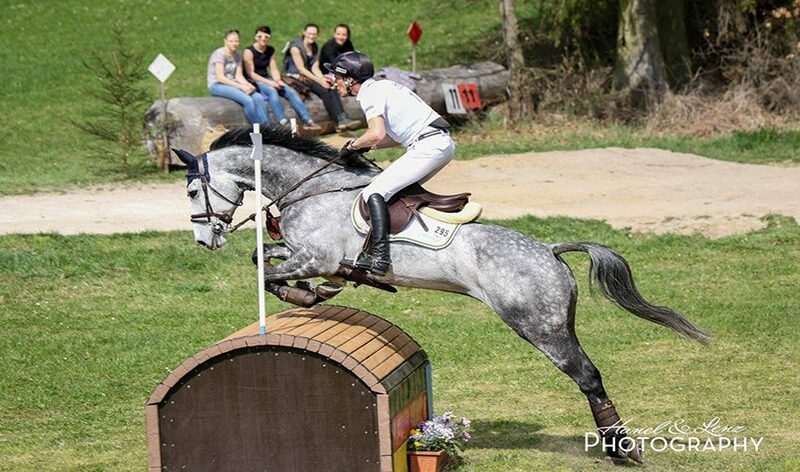 The CIC** saw Tom having another good run following his very positive outing in Luhmuhlen the previous week. 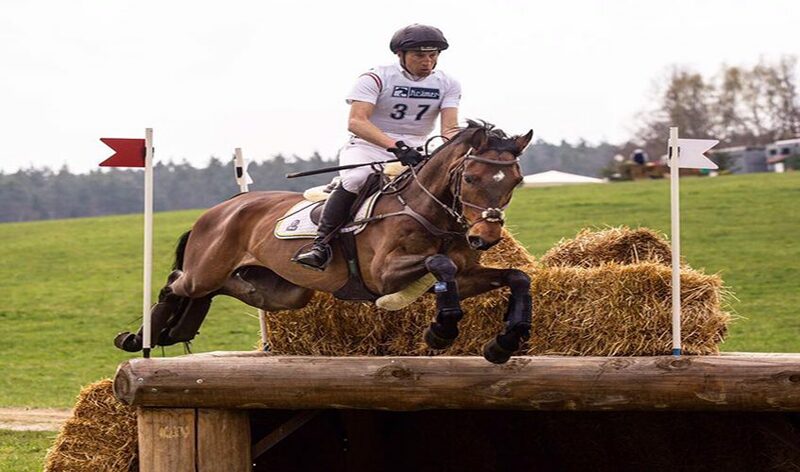 A dressage of 35.2, only two time penalties across country and one fence down in the jumping produced a respectable fourth in a strong field of very experienced combinations.